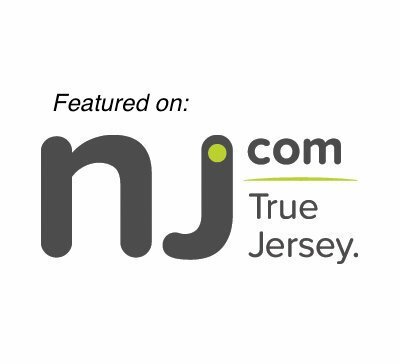 Whether your goal is to lose weight, manage existing health issues, or to just optimize your current health status, Monmouth Pain & Rehabilitation’s on staff Certified Nutrition Specialist, Dr. Frank Fuscaldo, can create a customized plan for you. Take the guesswork out of your diet plan by using a blood test to identify your specific nutritional needs. Dr. Frank presents one of his favorite healthy recipes: Fennel Cucumber Salsa, the perfect light addition to a summer meal. 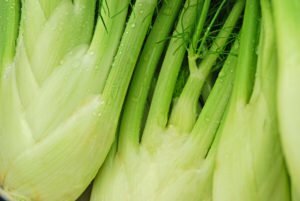 The nutritional content in fennel helps to improve bone health, lower blood pressure, decrease inflammation, improved heart health, and easier weight management by helping you to feel fuller longer, among many other benefits. Try this light, healthy recipe, and if you’re interested in taking control of your health and finding the answers to your health issues, be sure to book an appointment with our Wall Township nutritionist by calling 732-345-1377 or filling out the form on this page. Combine the cucumber, fennel, avocado, red onion, banana peppers, cilantro, honey, lemon juice, salt & pepper in a bowl. Allow mixture to sit 20 minutes before serving.